The streaming video company Hulu and the supply-side platform Telaria have renewed their existing partnership, making Telaria Hulu’s programmatic advertising partner of record for an additional two years. Earlier this month, Hulu launched a new private programmatic marketplace, which will be powered by Telaria. The renewed partnership covers that PMP, but will also see Telaria build solutions designed to support Hulu’s advertising road map. Those solutions will include “ad pods, brand and category separation, frequency capping and viewability controls, as well as complete auction management in a private environment,” according to Telaria. Hulu will also get access to real-time information and diagnostics from Telaria, allowing for iteration and quick changes to the ad products. In a statement, Hulu Vice President of Advertising Platforms Jeremy Helfand said the company partnered with Telaria because “user experience in an advanced TV environment is a critical consideration for Hulu.” The company has the experience to navigate those waters. 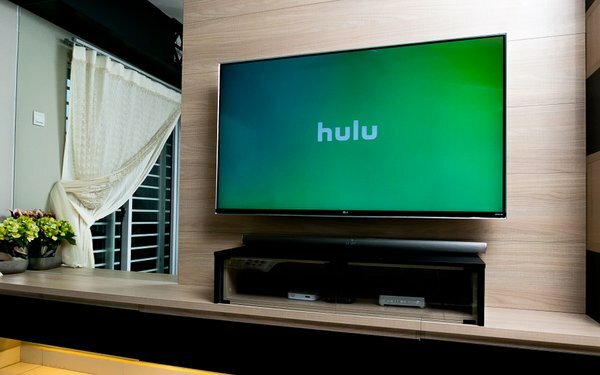 Hulu is unique among premium subscription services — it has a robust advertising business in the process of expanding. The tricky part is walking the line between delivering what advertisers want, with the experience consumers expect from streaming services. Hulu has been particularly aggressive with experimentation around different formats and advertising technologies, including interactive ads, ad takeovers and other formats. The company’s PMP is seen as a particularly important step in expanding its ad business, reducing much of the friction that can come with securing ad space on a platform with thousands of shows.